MEXICO CITY (AP) — Authorities in southern Mexico disarmed and placed under investigation the entire police force in the once-glittering resort of Acapulco on Tuesday, claiming the local cops were infiltrated by drug gangs. The rest of the police officers were stripped of their guns, radios and bullet-proof vests and taken for background checks. Law enforcement duties in the seaside city of 800,000 will be taken over by soldiers, marines and state police. 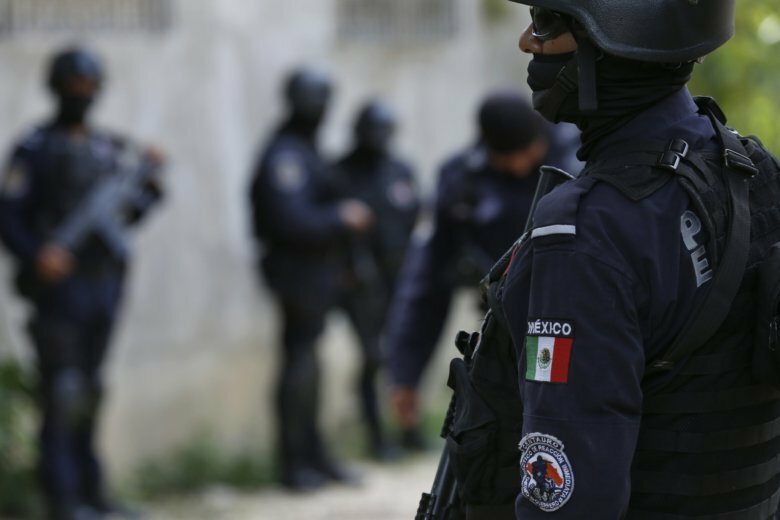 With low pay and little training, local police in Mexico are easy prey for drug cartels, which offer them money if they agree to obey gang leaders, or threaten to kill them if they don’t.